Galison's Alice Scott Greeting Assortment Boxed Notecards feature the whimsical designs of Alice Scott, the same artist who brought you the beloved Dapper Dachshund! Each box contains 16 cards featuring 6 whimsical designs with different sentiments including "Ahoy There! ", "Happy Birthday", "Huge Thanks!" and more. 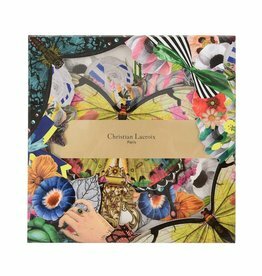 Two beautiful sets of 54 unique playing cards from Christian Lacroix. They come wrapped in a lovely box witha magnetic closure. 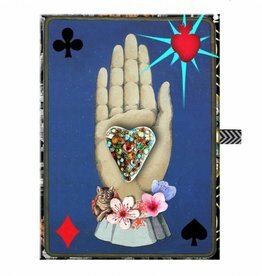 These special Maison de Jeu playing cards make playing even more fun!